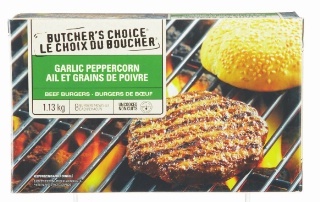 One box of Loblaws’ Butcher’s Choice burgers (very tasty) on sale for $4.99 for box of eight. D’Italiano Crustini buns, on sale for $2.77 for pack of eight. Cheese slice, Kraft singles on sale for $2.00, bit of mustard and mayo. Splurge on dill pickles, $2.97 for a small bottle of sliced. Dinner for eight nights, although not a lot of variety. less than $1.50 a meal! If you can do without bread or milk for a couple of days, you can mix it up with bacon, No Name on sale for $2.99, or exotic things like mushrooms. 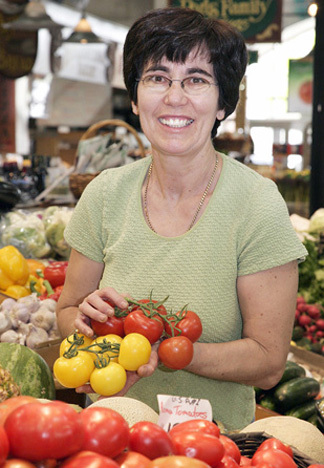 What you can’t afford is fresh vegetables like lettuce, tomatoes or onions because these have gone up 18% in the last year, with no increase in the food allowance from welfare. * all prices quoted are from Adrian’s No Frills in the Argyle Mall. The Joys of dealing with Rogers. Although, based on my experience with your company so far it is painfully clear that you don’t care what customers think, or things would change, I wanted to detail just what hell Rogers has put me through. Maybe someone in management will wake up and actually do something about your nightmare of a company.